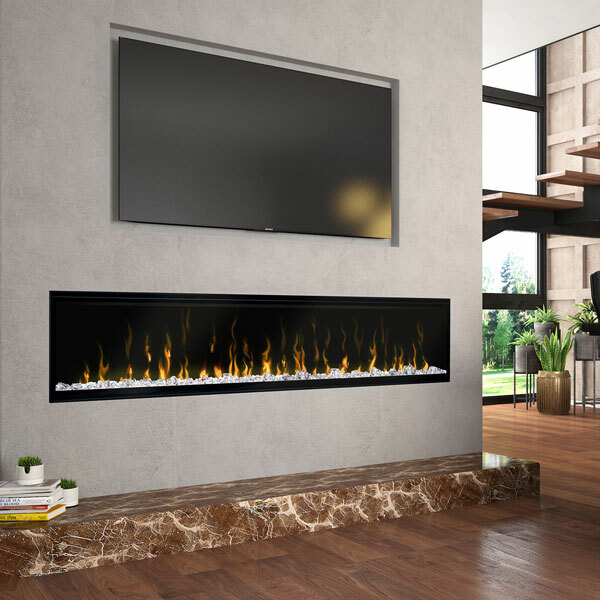 A large range of heaters with exclusive design, performance and energy savings that delivers unequaled comfort. 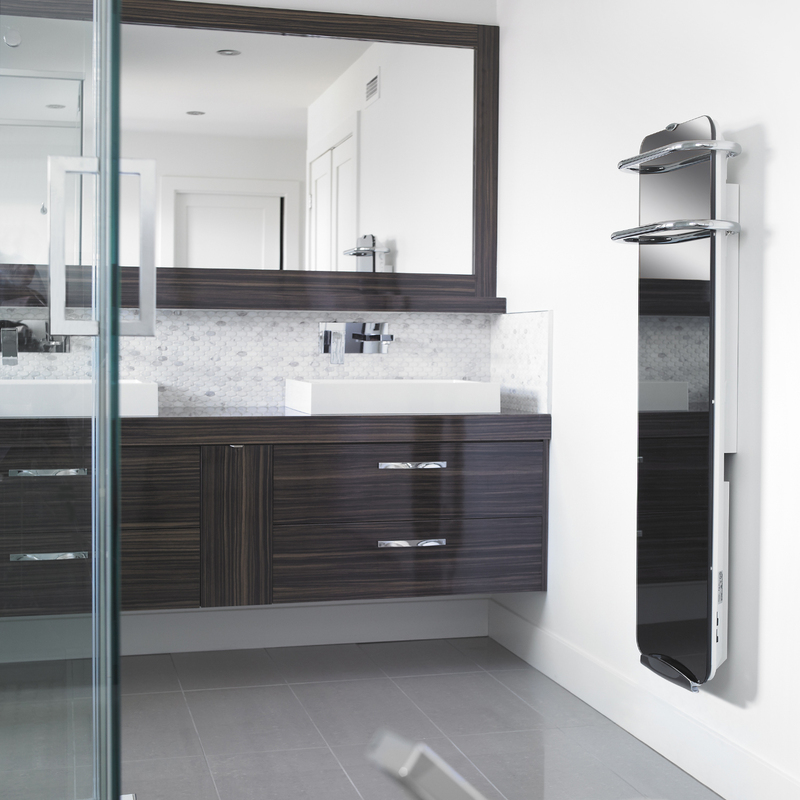 No matter what the architectural constraints, we always have a heater that will meet your needs. 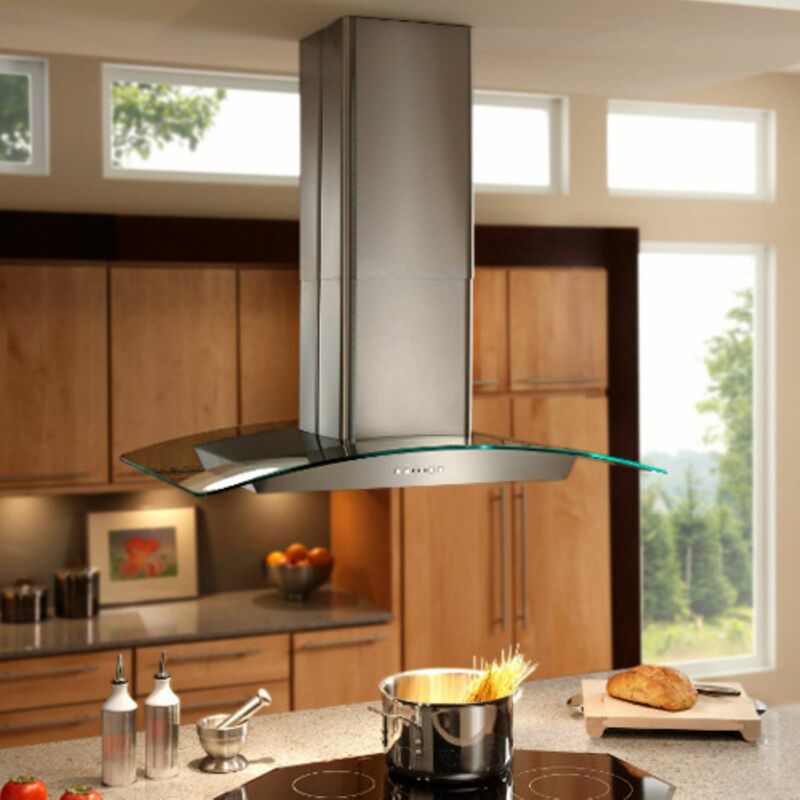 North America's largest producer of residential ventilation products such as Range Hoods, Bath & Ventilation Fans, Trash Compactors and Indoor Air Quality products. Next best thing to human warmth. Our radiant collection adds a touch of class and invigorating design to any room. 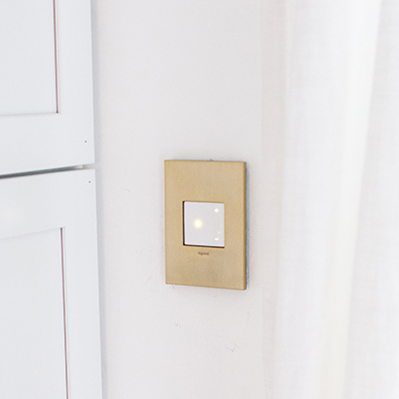 With lighting controls, outlets and home automation that reflect your personal style. 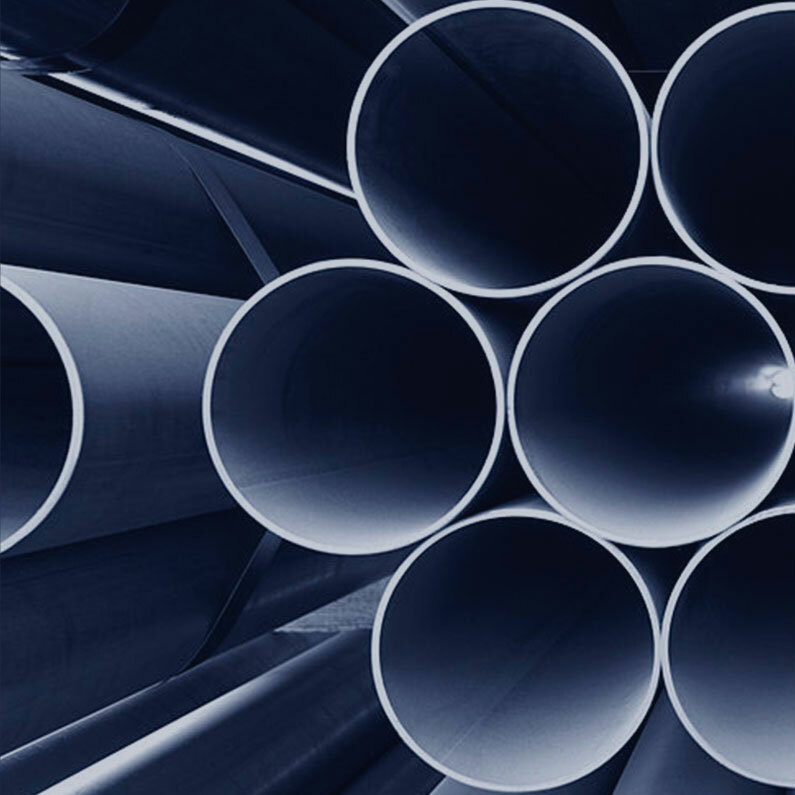 The nation’s premier manufacturer of a full range of steel electrical conduit, offering a full size range of EMT, IMC, Rigid and Aluminum rigid conduit. 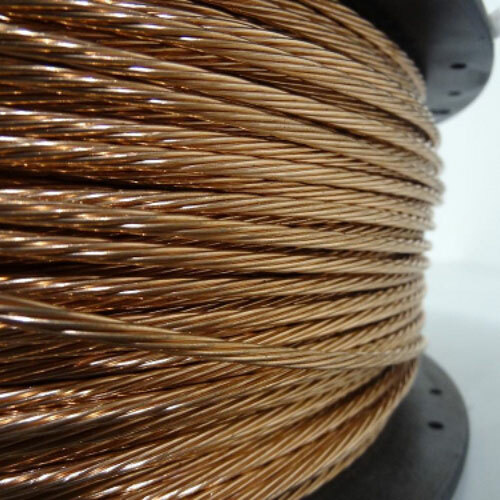 We are committed to producing the finest quality American made wire and cable products, while providing industry-leading service levels. The only international heat tracing company completely dedicated to its industry. 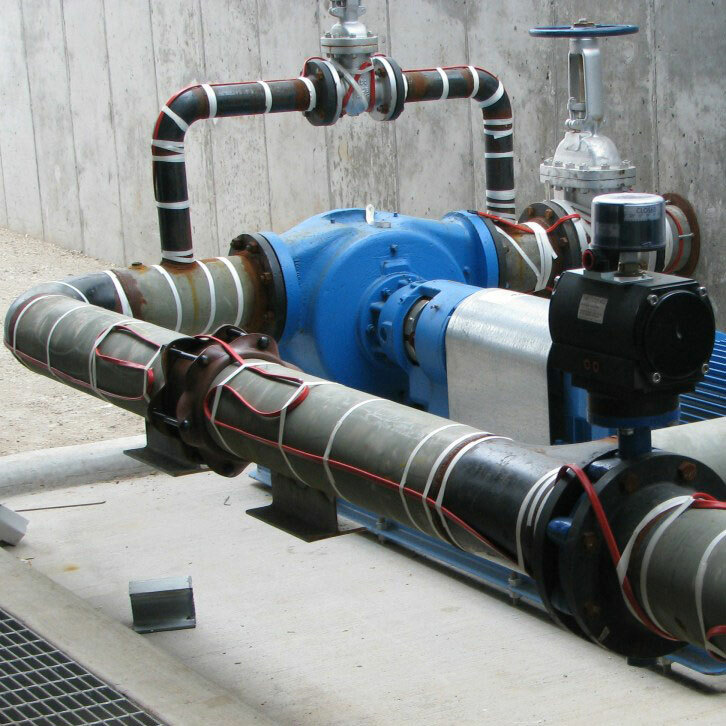 Thermon provides innovative solutions for industrial heating applications. We have what you need to do your job. NSi found a niche in insulated splices. 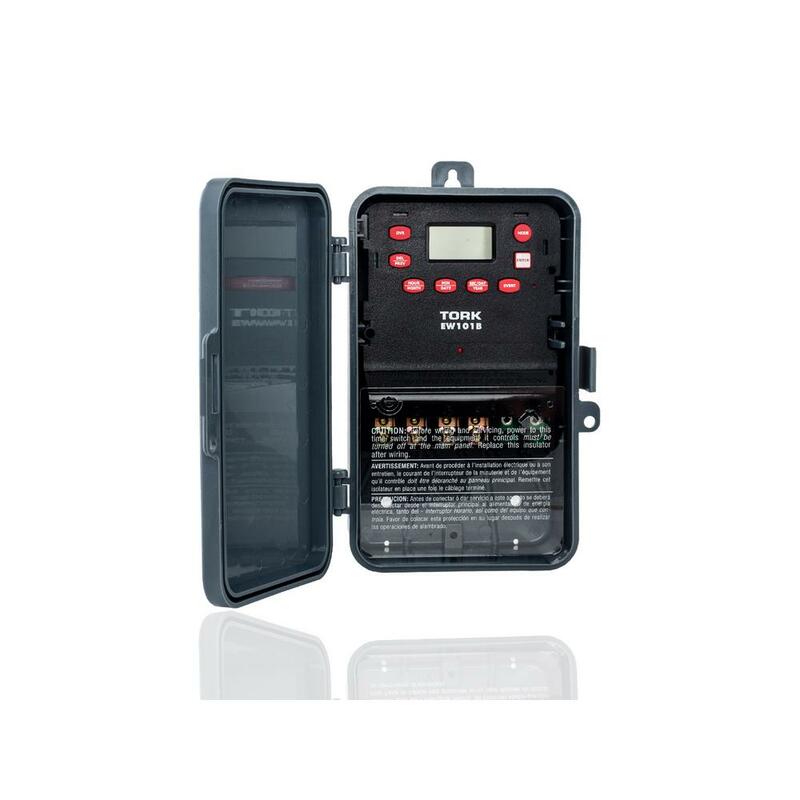 With the addition of TORK® we also have top-notch engineers who design for the electrician. A diverse supplier of products in numerous categories, including personal protective equipment for electricians and professional insulated tools for electricians. 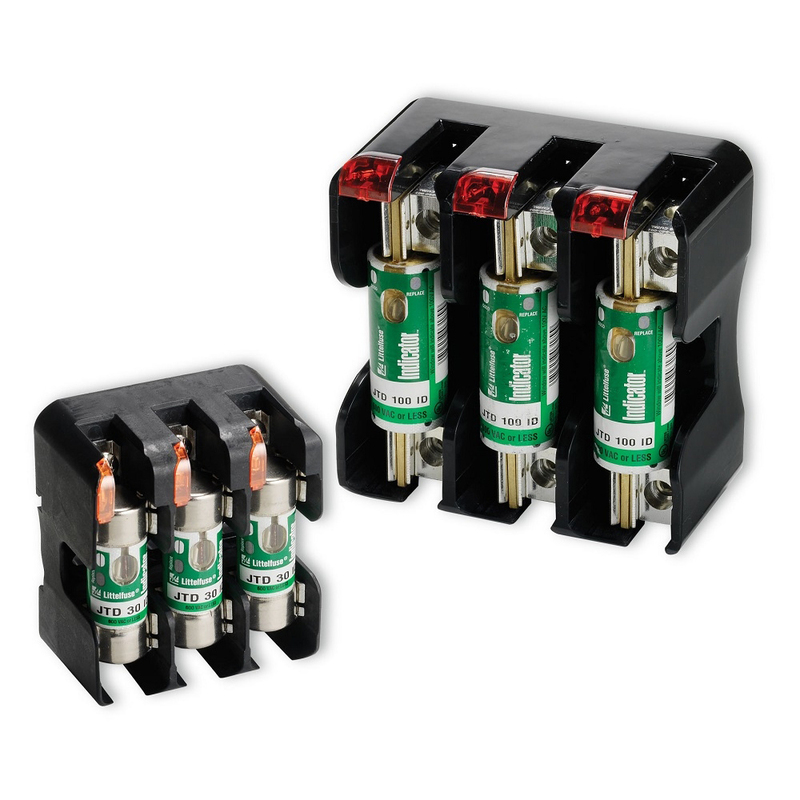 A true leader in electrical circuit protection. With in-depth knowledge and experience along with top ranking products, we provide solutions to your protection problems. 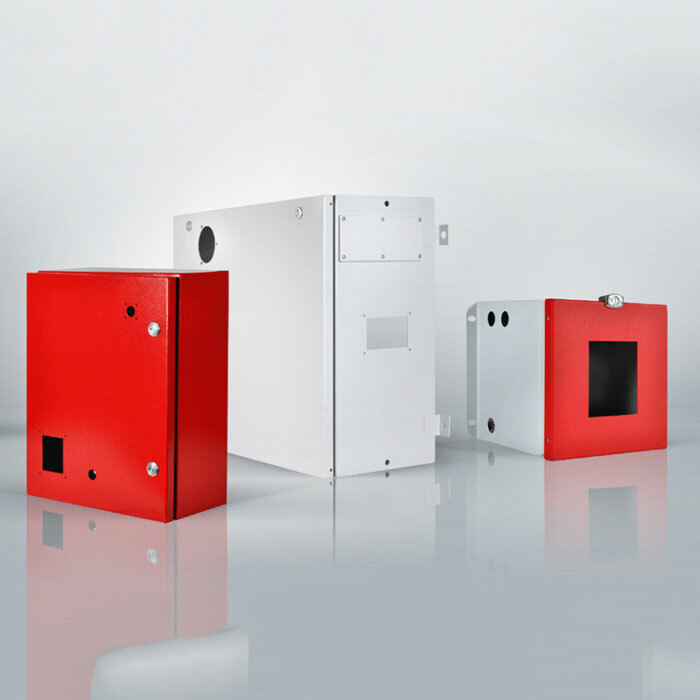 EXM has specialized in custom enclosures for over 40 years. We provide you and your projects with quality enclosures tailored to your specifications on time. Legrand offers products and systems for electrical installations and information networks. 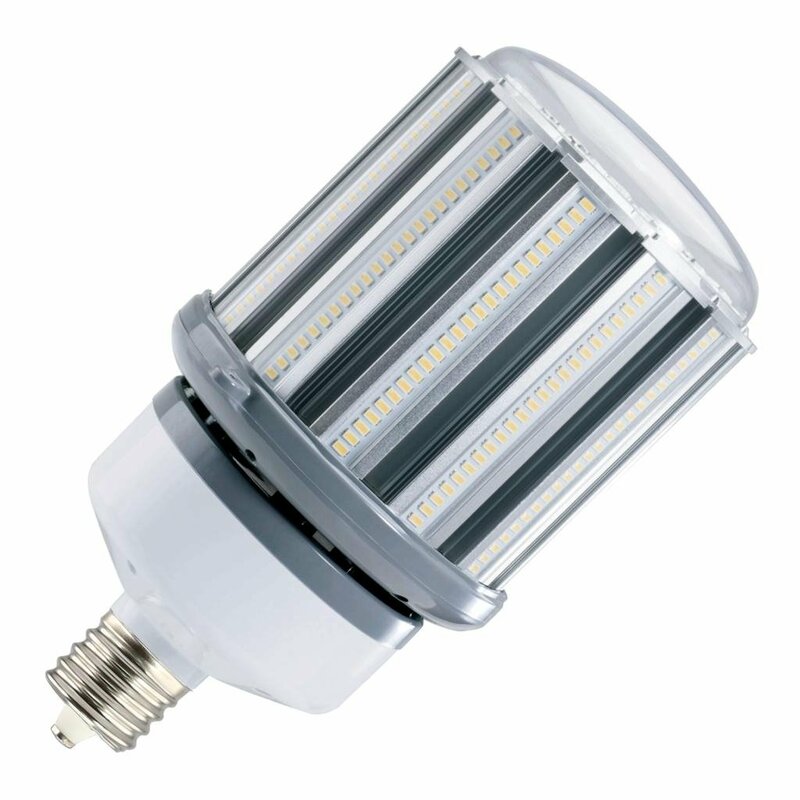 DALS Lighting, inc. is a manufacturer of LED lighting products focusing on innovative and emerging technologies. We strive for excellent service, superiority to market lead times, environmental innovation and excellent product quality. Switches that dim. Outlets that pop. 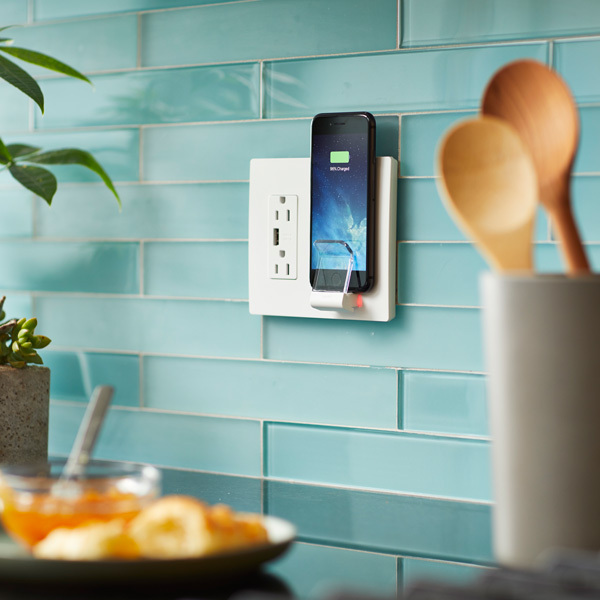 Lighting that responds to the tap of a smartphone. 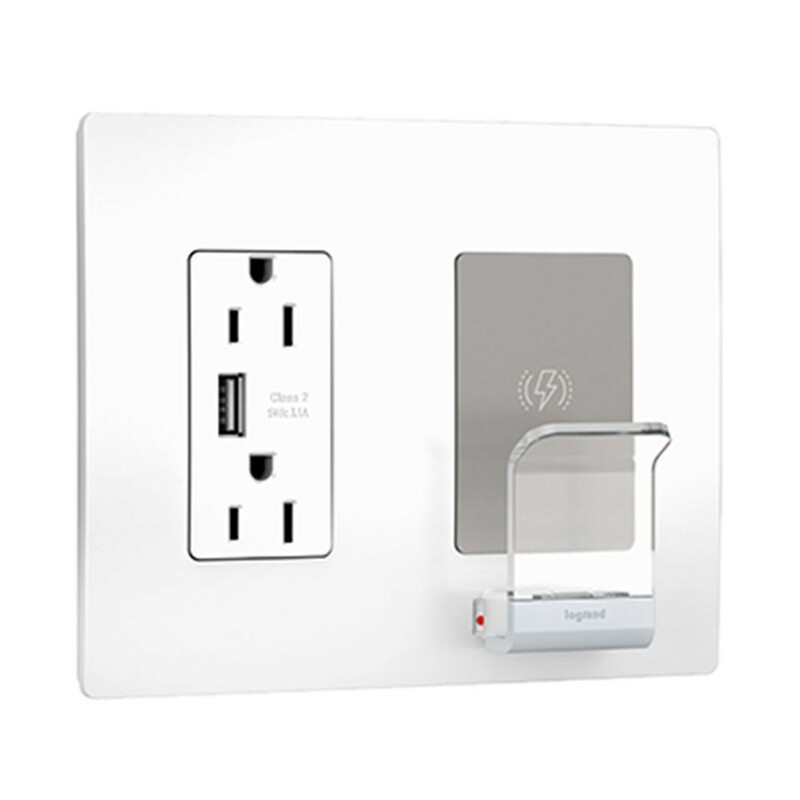 The adorne collection by Legrand combines the world's most innovative light switches and charging solutions with an array of stylish and custom finishes. We help bring your expression to light. 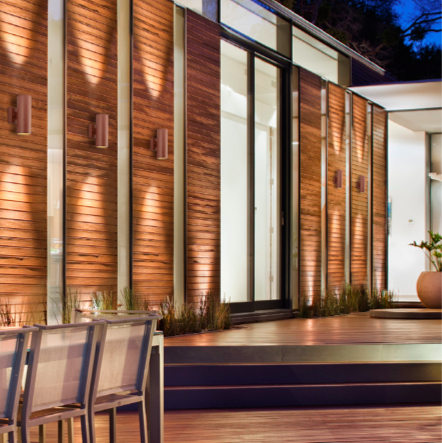 We pride ourselves in offering an unparalleled variety of styles and families of lights. We are well known for the innovative and thoughtful way we design through inspiring finishes, fresh details and unequaled quality. 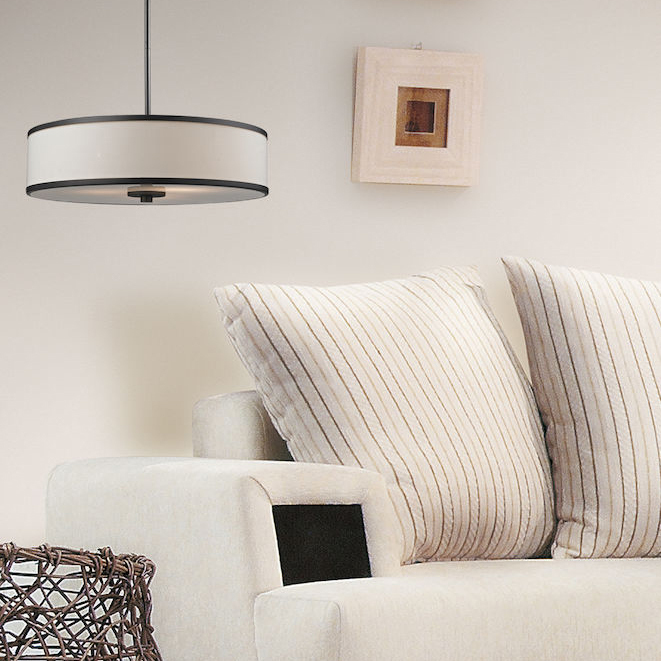 Known as the pacesetter in low voltage small aperture recessed lighting. 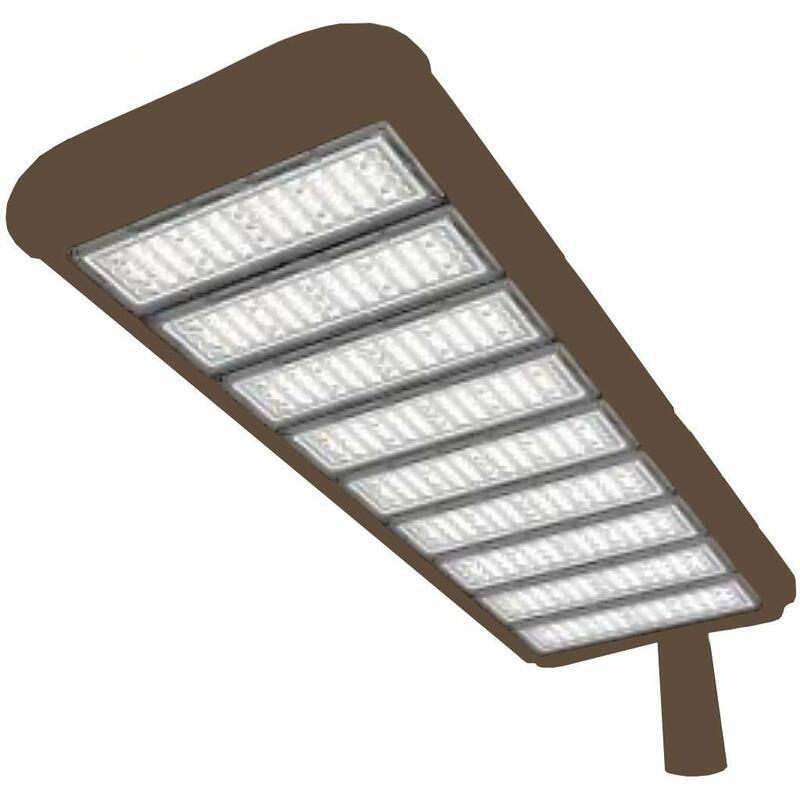 CSL has emerged as a leader in the concealed and architectural LED lighting categories. 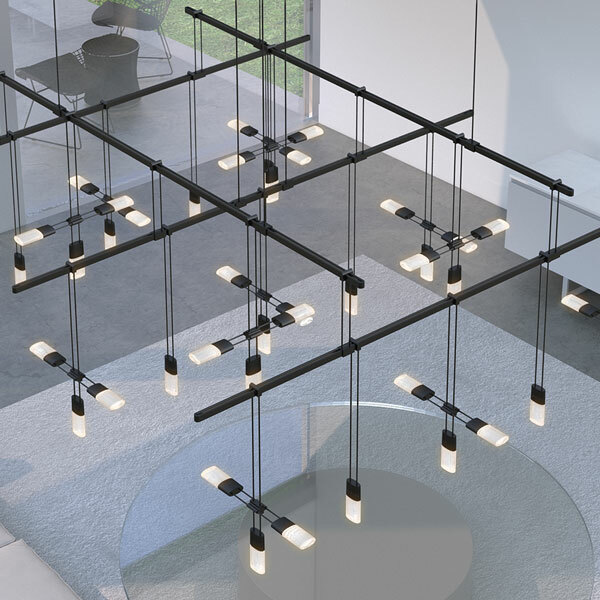 At SONNEMAN a way of light is the leader in sophisticated, contemporary, and modern LED lighting - designed by founder and creative visionary, Robert Sonneman. Learn more about our new website and it’s many features in this week’s blog post! 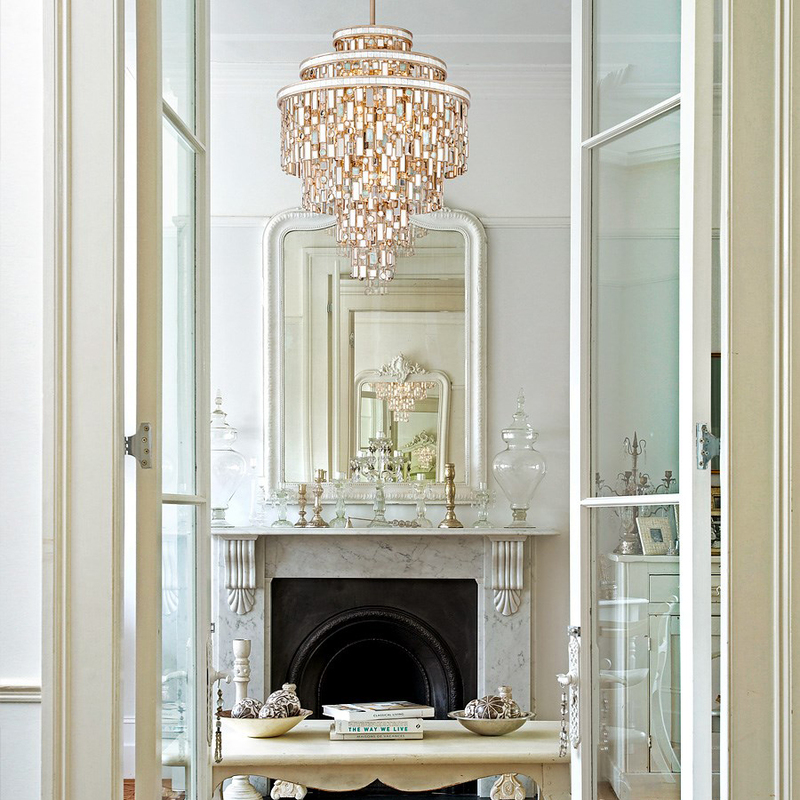 Valentine’s Giveaway: Win the Blair Light Fixture from Mitzi! 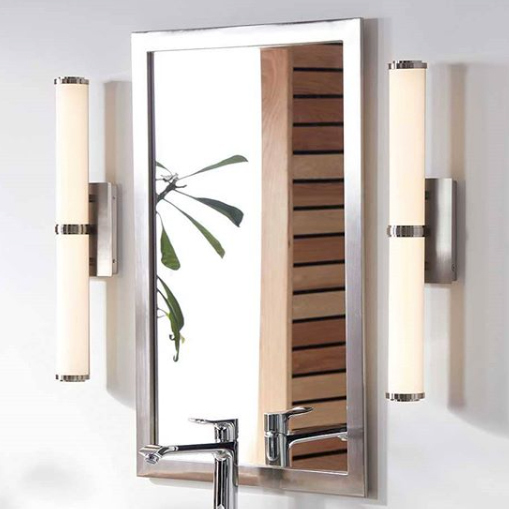 Designed with thoughtful simplicity, each fixture embodies form and function in perfect harmony. 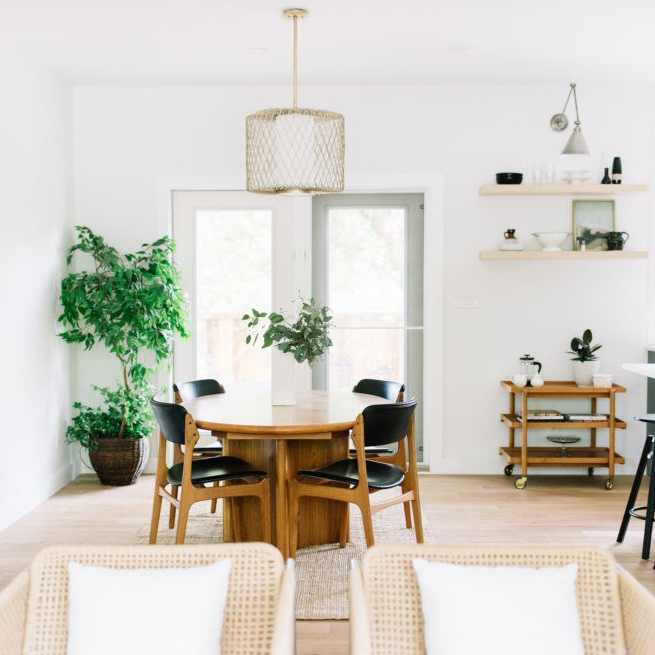 Less clutter and more creativity—Mitzi is attainable high design. 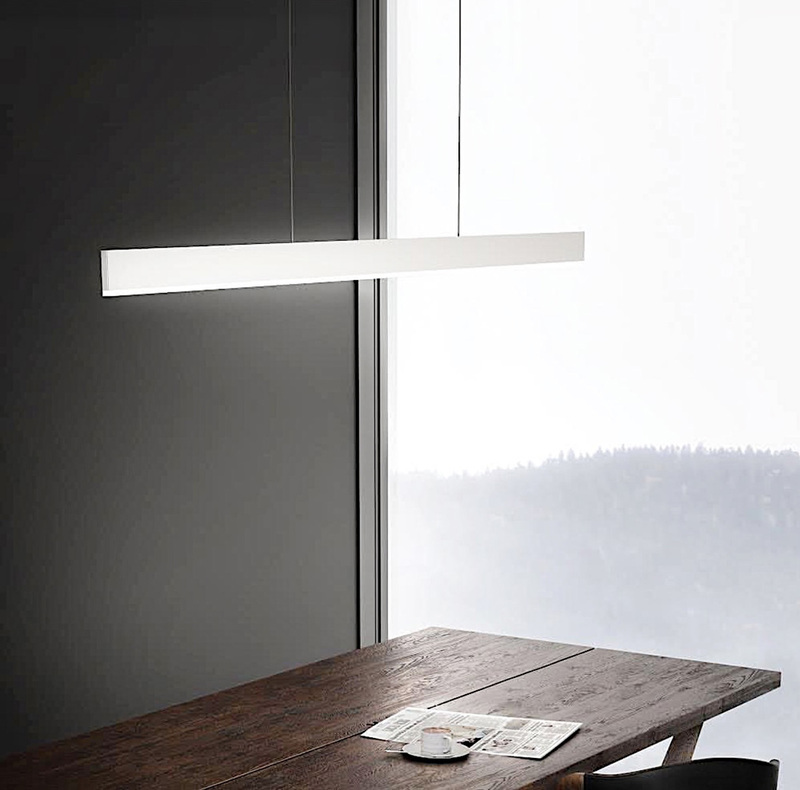 Matteo Lighting is an affordable designer line of exquisite light fixtures. 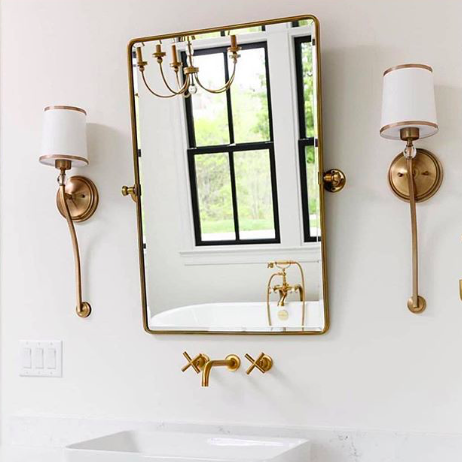 Current trending styles and classic timeless fixtures completed in rich metal finishes and quality glass. Strikingly eclectic, sophisticated casual lighting fixtures distinguished by our unique human sensibility and characterized by our design and functionality. 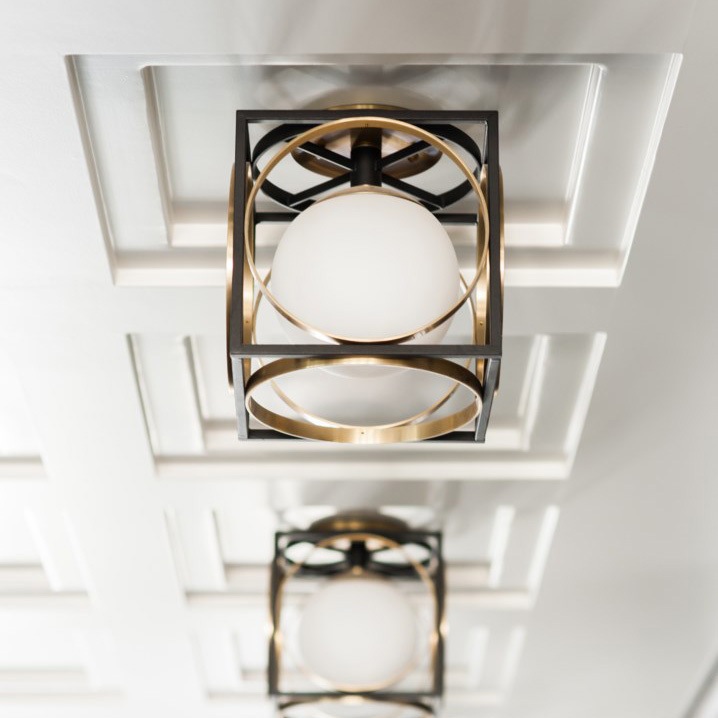 Featuring high-end materials and the finest workmanship, these fixtures are functional works of art that push the envelope with each new collection. 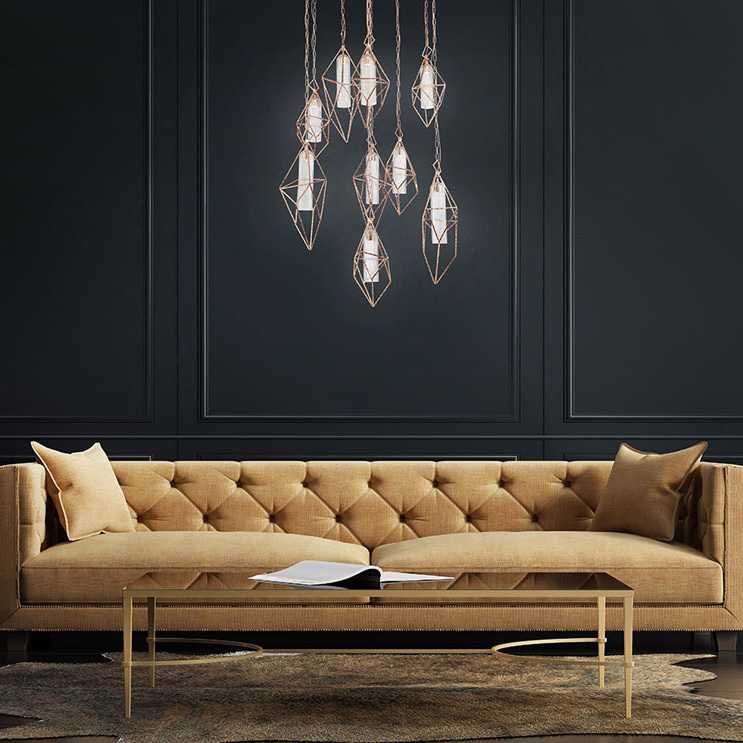 With an unwavering passion for originality, we produces inspired, high performance and preeminent lighting fixtures that stand apart from the competition. An exciting blend of Austrian traditions and the various cultural influences from our distribution companies are the basis for our varied and creative product range. Crystal chandeliers, chandelier families, billiard lighting, cast aluminium outdoor lighting, and tiffany families — all beautifully designed to suit a wide range of styles. A step above ordinary. 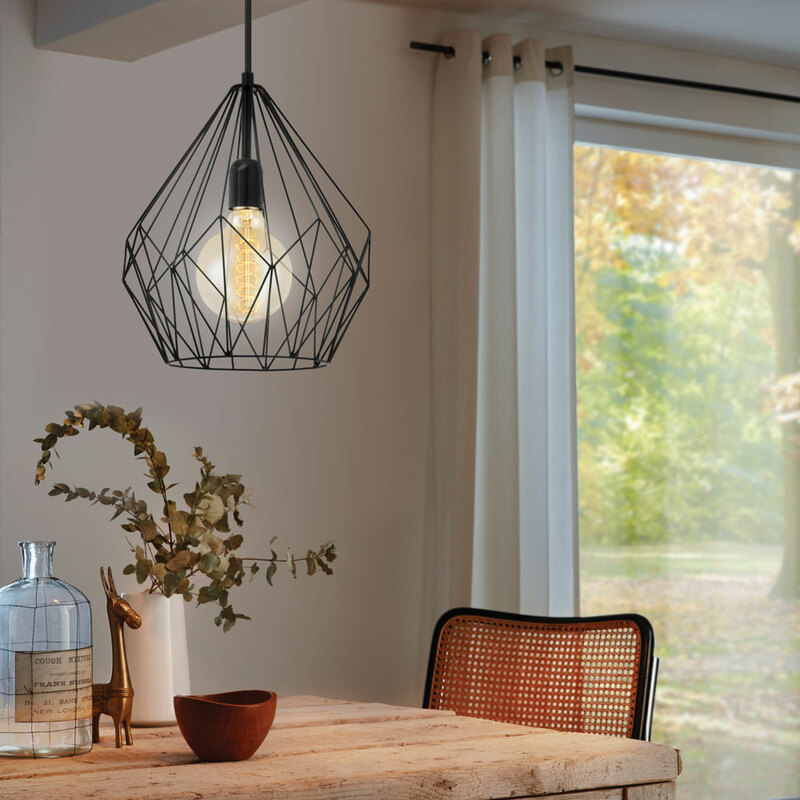 The radiant collection adds a touch of class and invigorating design to any room. 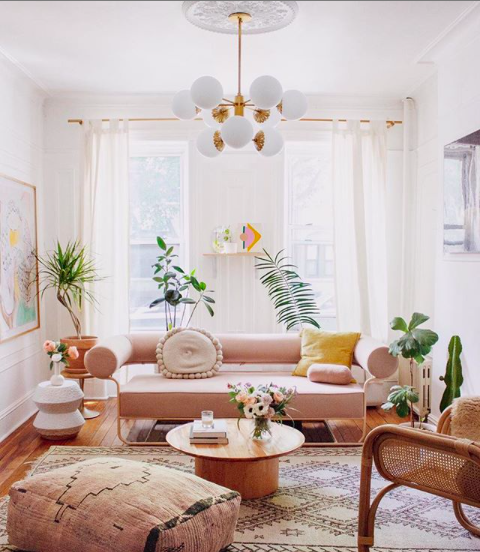 Stay connected to your space with lighting controls, outlets and home automation that reflect your personal style. EiKO delivers a large selection of lighting products for a wide array of industries, including electrical, commercial, audio visual, medical, stage/studio, and photographic. EiKO prides themselves on having practical solutions for their customers while using smooth and seamless methods to do so. 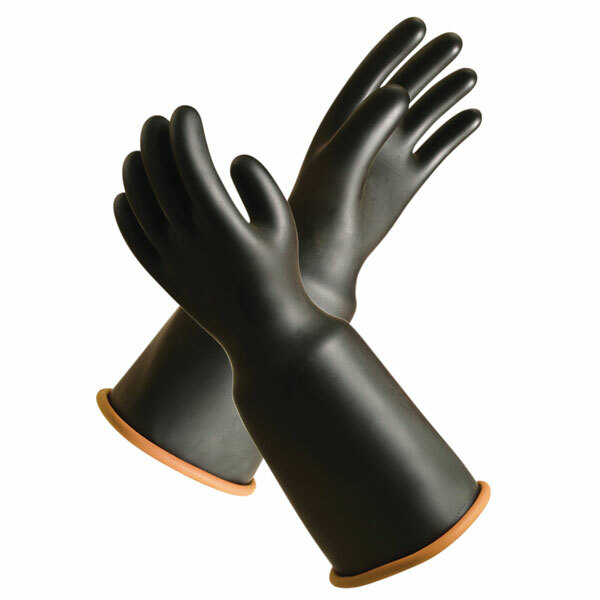 They have a customer-friendly ordering process, no SPA requirements, and a drop-ship program. Unique and custom lighting solutions for any project. 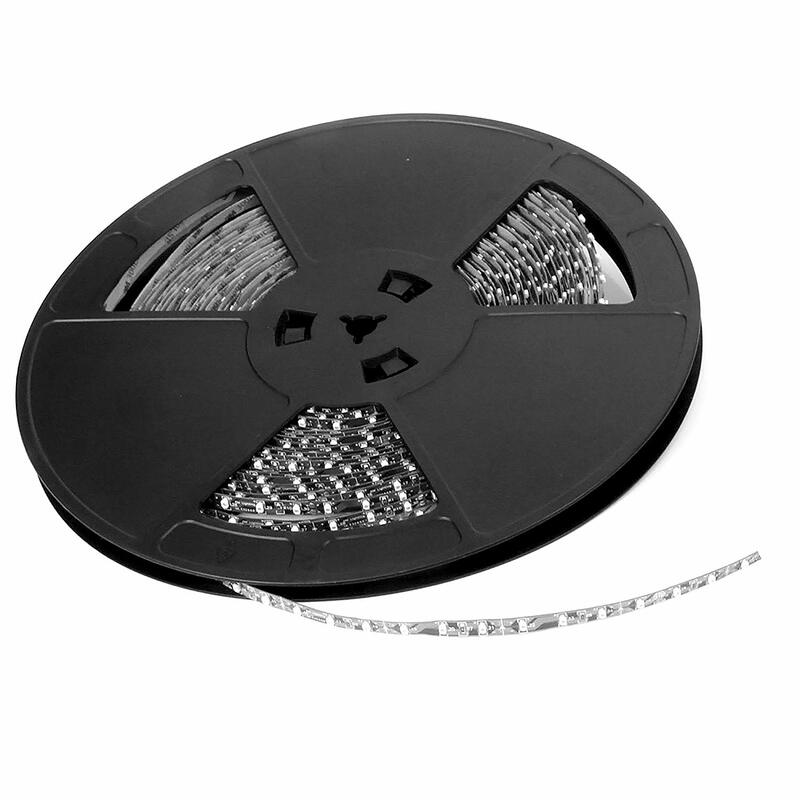 Manufacturer of LumenTask, LED Lightbars, LEDTask Flexible LED Ribbon and other energy saving lighting products. 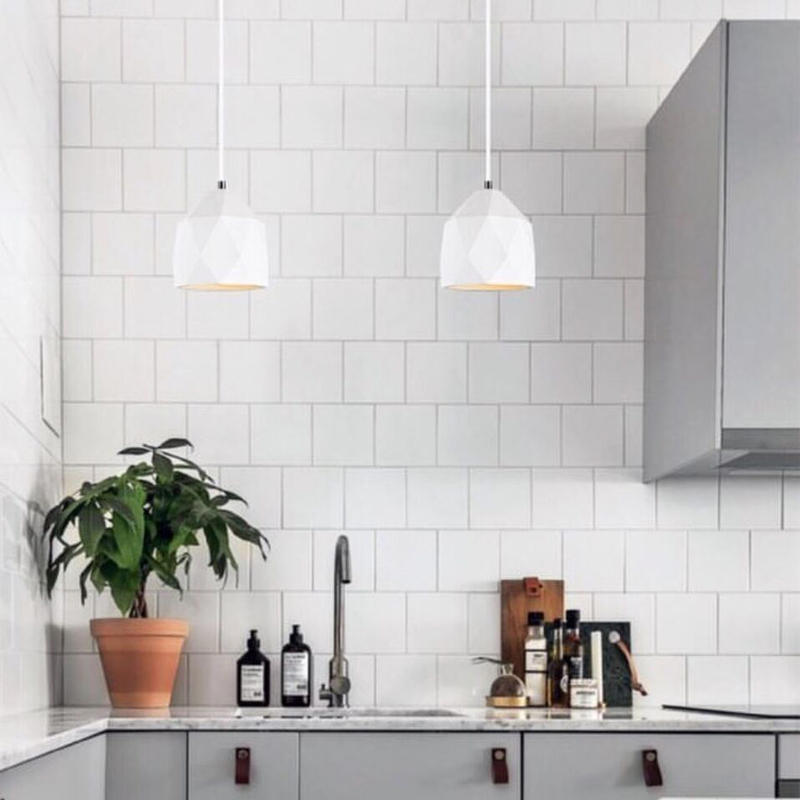 MaxLite is a leading global manufacturer of energy-efficient lighting products that connect and empower their customers, including LED lamps, luminaires and lighting controls. 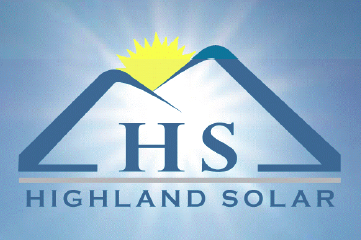 Catalyst is the exclusive sales agency in Atlantic Canada for Highland Solar. 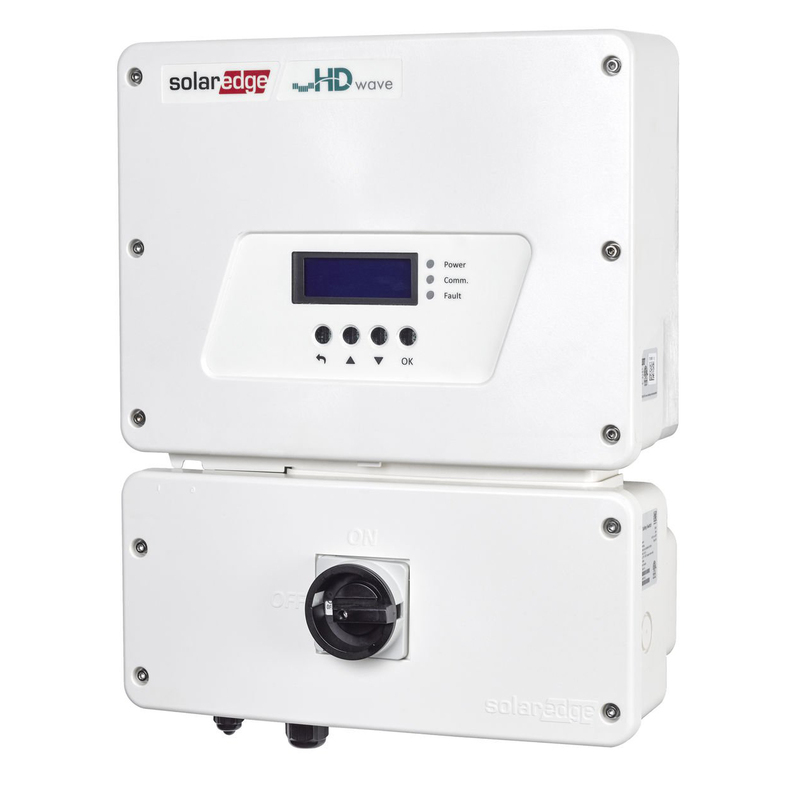 Canadian Solar exists to make the difference; their solar solutions and services continue to positively affect our environment and the people in it. 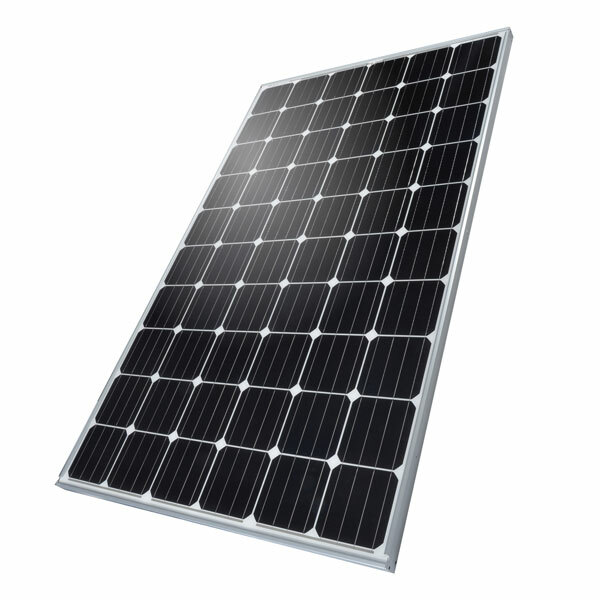 Kinetic Solar specializes in racking for both roof and ground mounted solar panels. 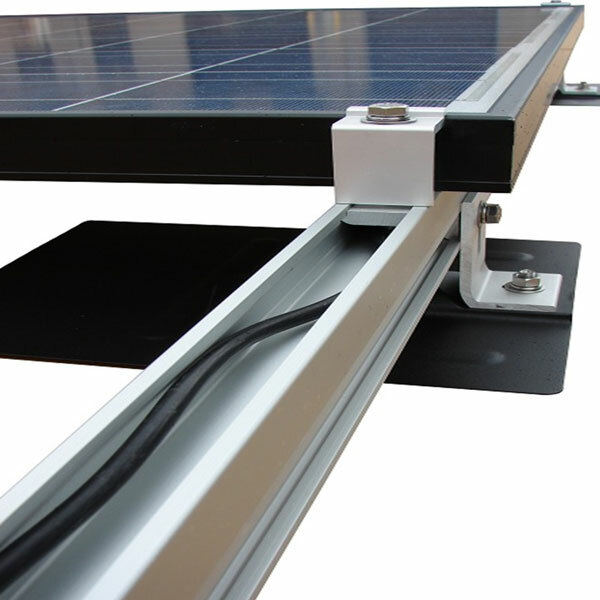 Their revolutionary racking system, made entirely of structural grade extruded aluminum and stainless steel, is an excellent option for your mounted PV system. Questions? Get in touch with our specialized staff.